The number of accounting firms providing SMSF services is set to decline, according to one prominent SMSF business consultant. 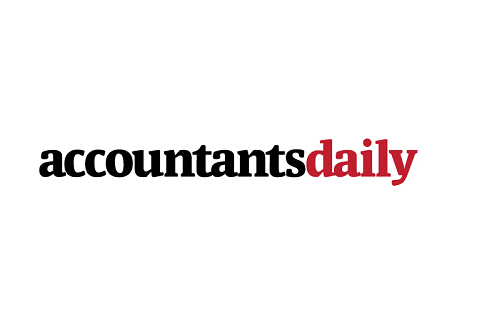 Speaking to AccountantsDaily’s sister publication SMSF Adviser, The SMSF Academy’s Aaron Dunn said he expects to see a “natural decline” in accountancy businesses servicing fewer than 20 funds. “They’ll realise there are skill sets [required for servicing SMSFs] that don’t suit them and they are bringing greater risk to their business than opportunity,” he said. Mr Dunn said firms or service providers servicing larger numbers of SMSF funds between 100 to 500 are, on the other hand, increasing. SMSF businesses servicing more than 500 funds saw a slight dip in 2013, he said, but this was mainly due to industry consolidation and the number has remained fairly steady generally. “We will get to a point where we’ll have big super administrators looking after between 20,000 to 40,000 [SMSF] funds,” he said. However, Mr Dunn said specialist SMSF knowledge, including an understanding of complex superannuation and taxation rules, will still be highly valued by clients, with some of the smaller local practitioners continuing to add value. He also expects more and more individuals to create specialist divisions in their businesses. “But I think we will see the average number of funds per staff member continue to grow in the SMSF space and I think technology and efficiency will really be driving that,” Mr Dunn said.